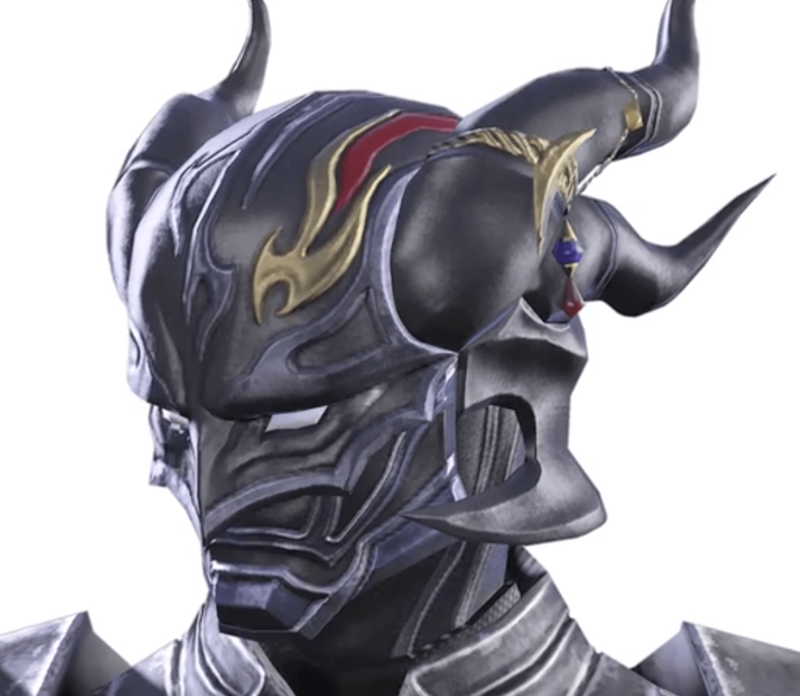 Pictures of Cecil Helm and Kain Minion have been shown in the latest episode of Beyond the Adventurers Guild on SquareEnix YouTube channel. 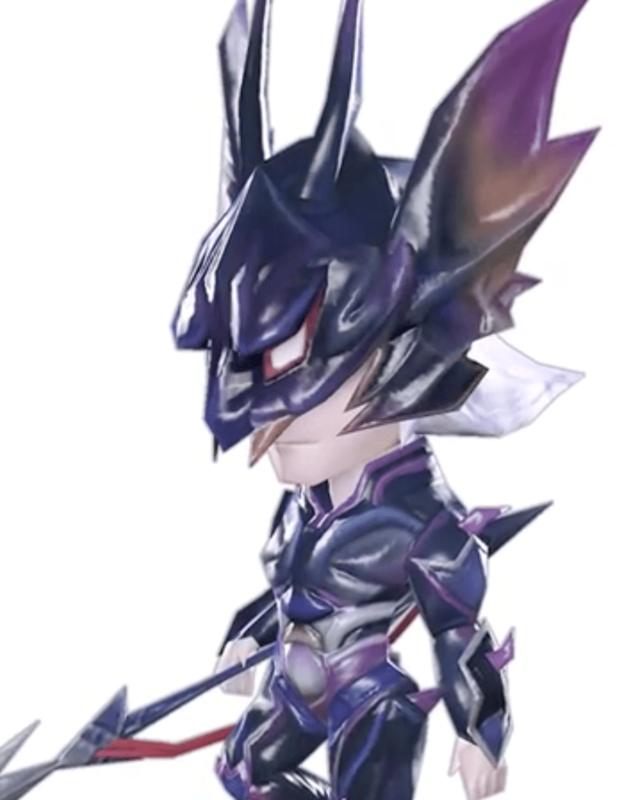 While we pretty much knew how they would look like before hand since they are the same versions as shown in Final Fantasy IV and Dissidia, this is the first look of them what they will look like in-game! The only way to get both of these is to purchase either the digital collectors edition or the physical collectors edition which also comes with an amazingly detailed Dragon mount statue. The release date or price of either edition has not been confirmed nor has the information on how to preorder the collectors edition. For those who do not know, Final Fantasy XIV: Heavensward is the first expansion for the incredibly popular MMO Final Fantasy XIV: A Realm Reborn. The release date is slated for spring of 2015, as many believe its around April. I for one cannot wait for the expansion and I think both of these look amazing. What do you guys think of the helm and the minion? Let us know in the comments below!